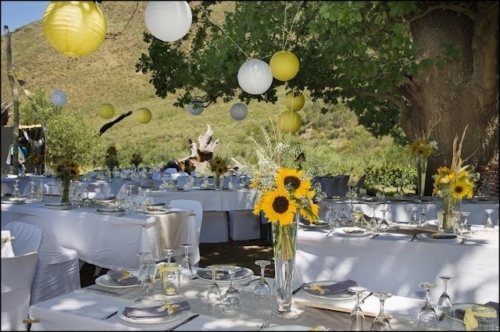 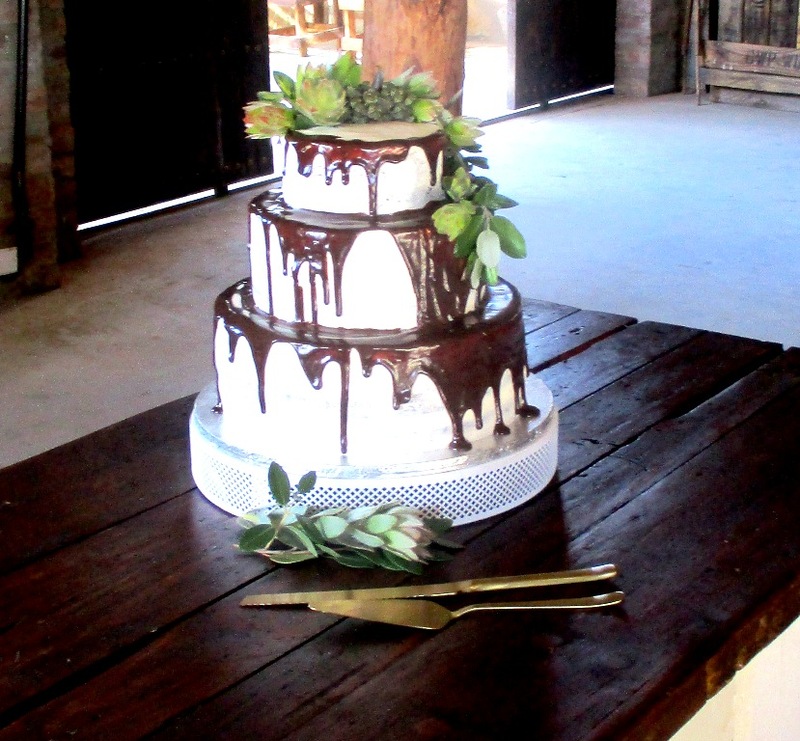 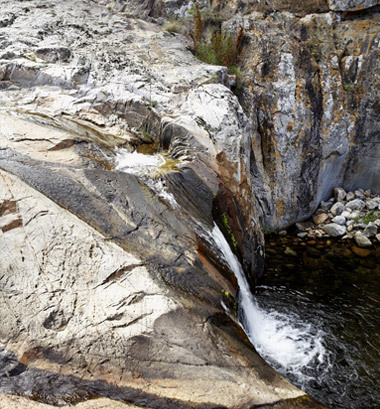 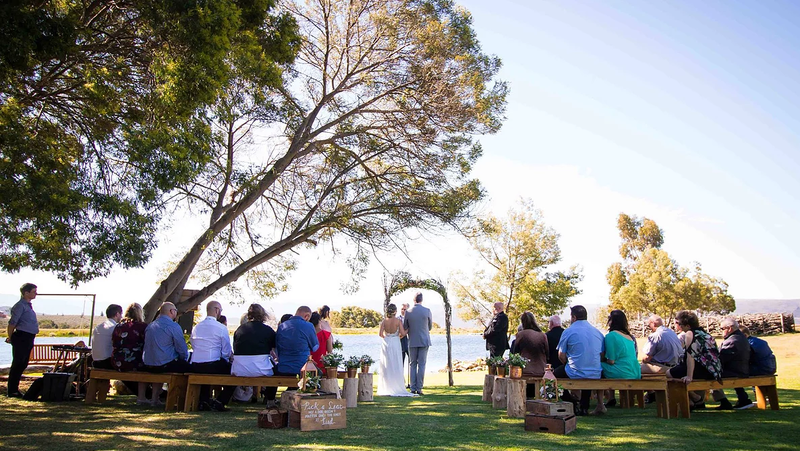 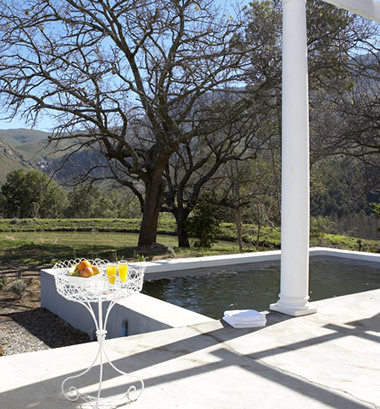 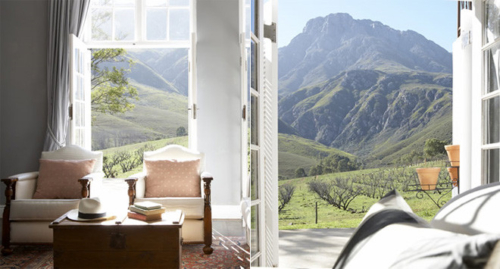 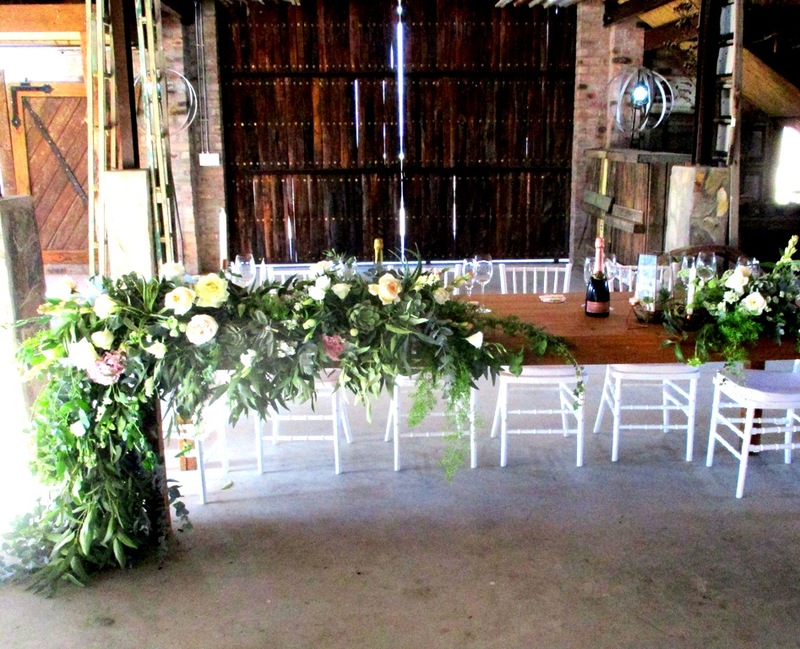 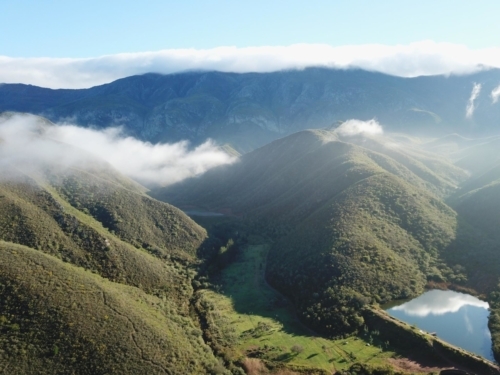 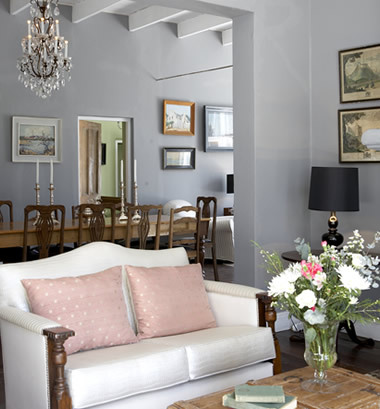 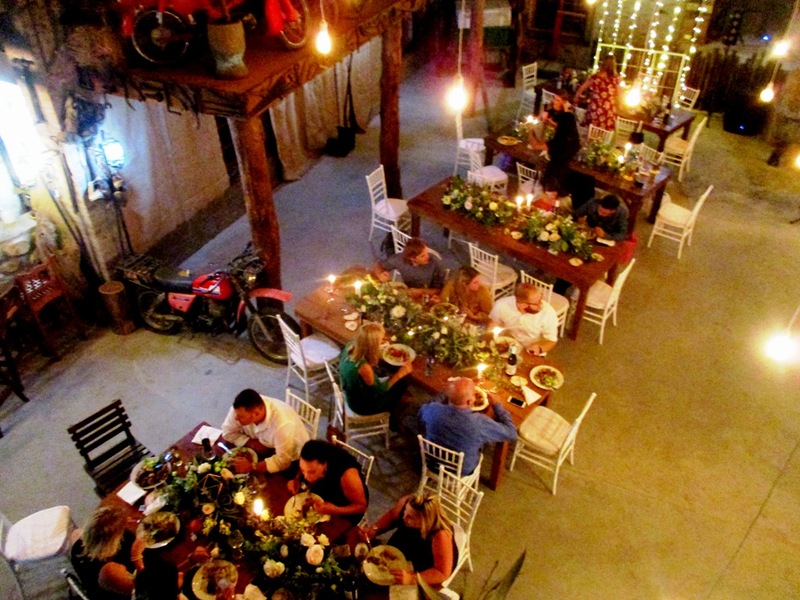 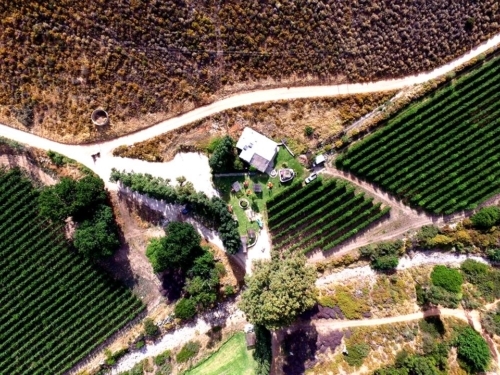 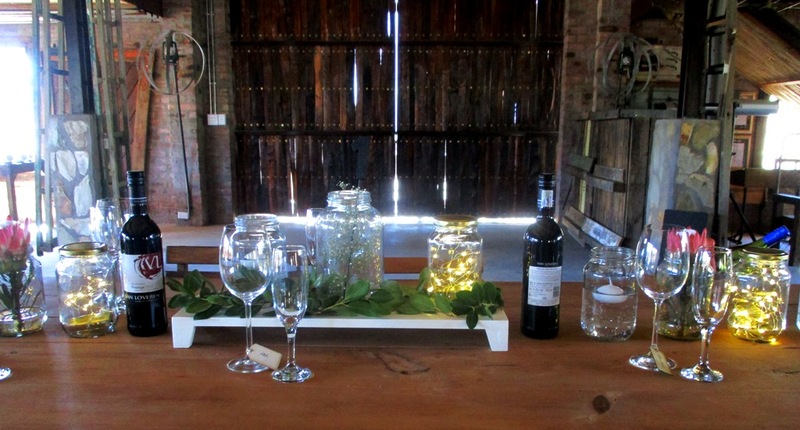 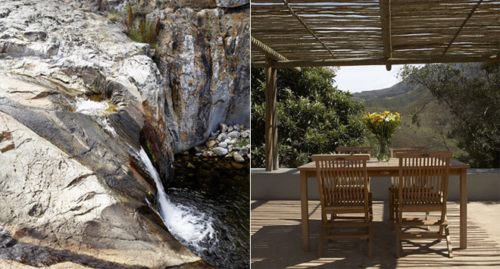 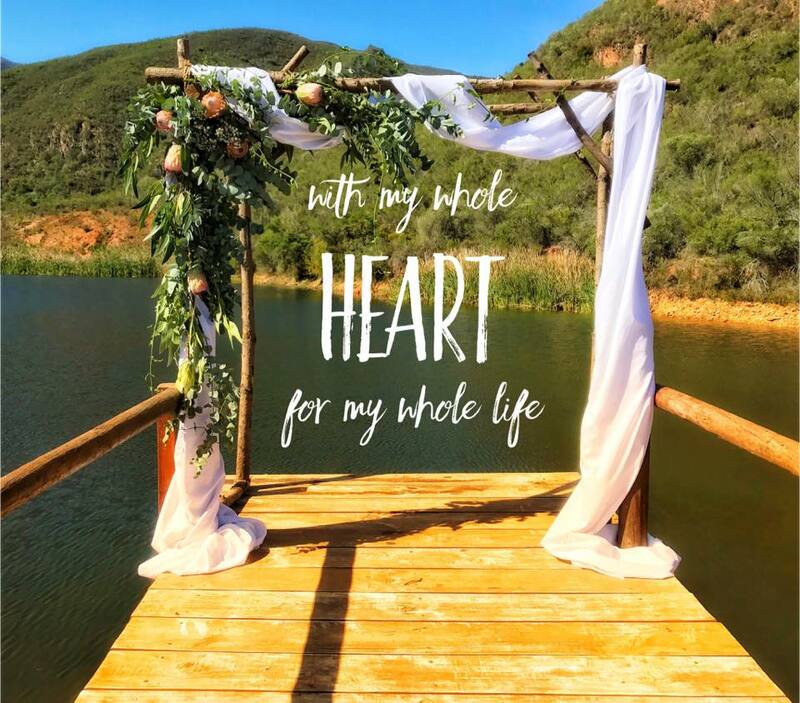 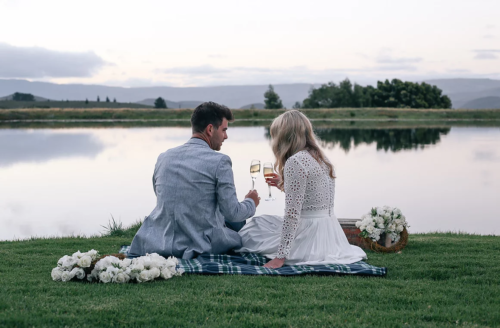 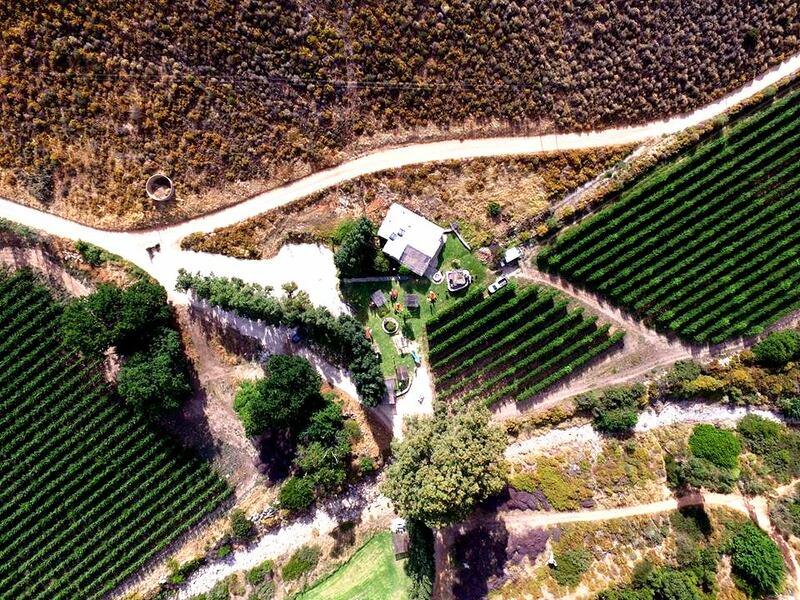 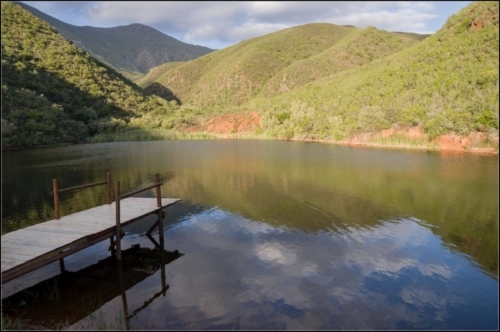 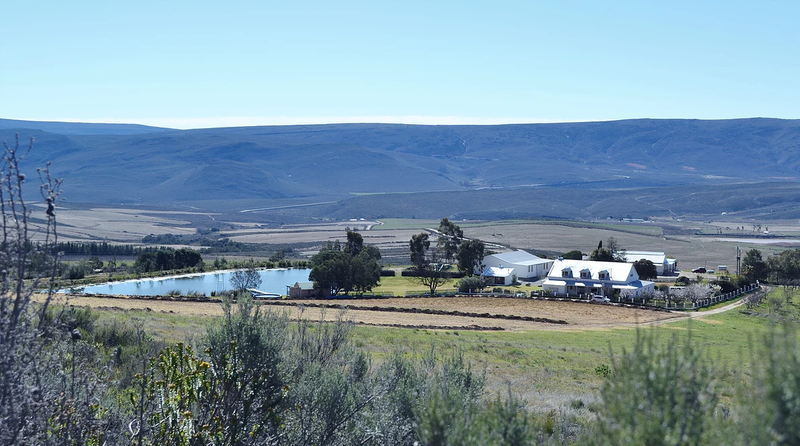 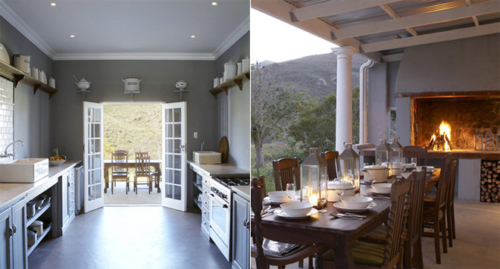 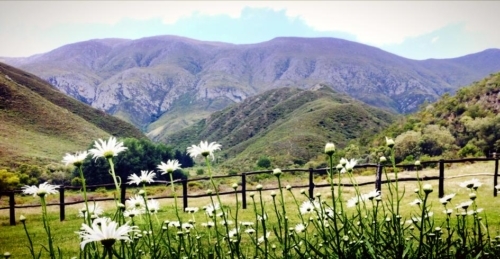 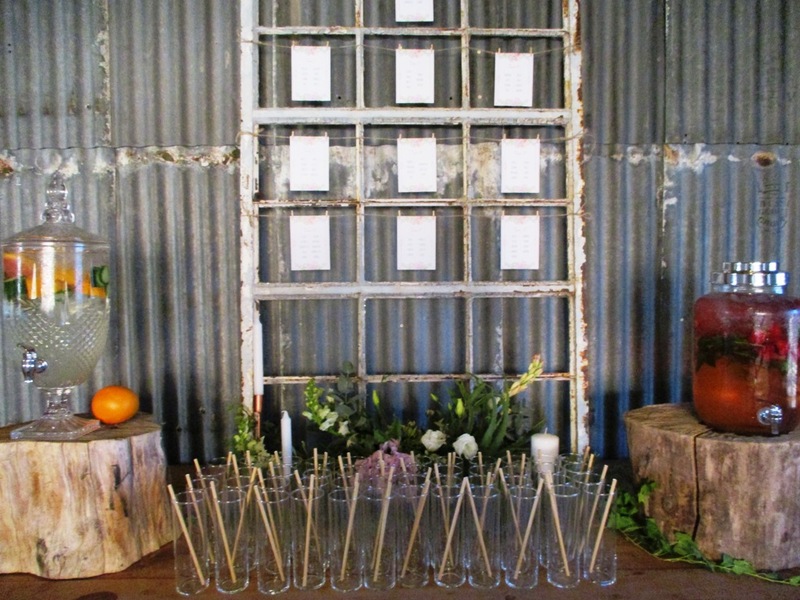 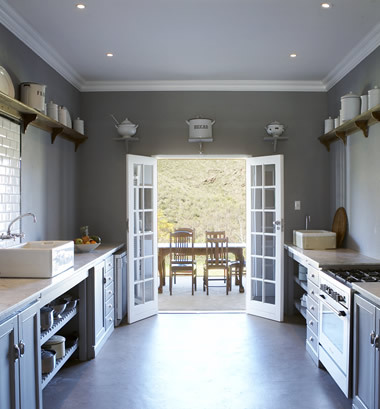 Browse through to view wedding venues in the greater breede river valley region. 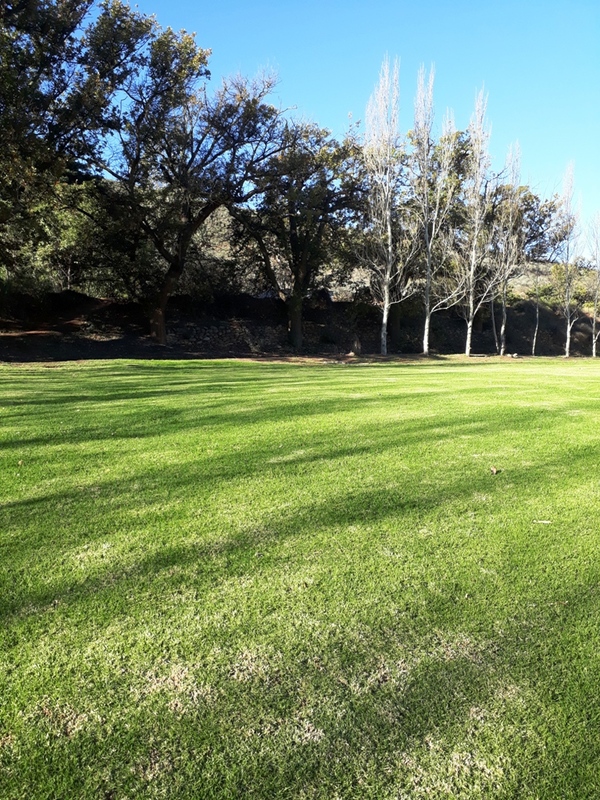 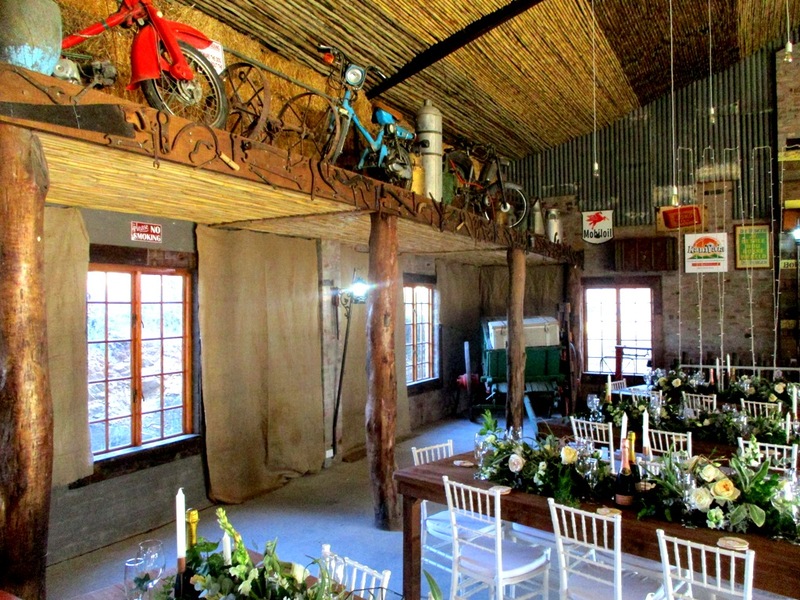 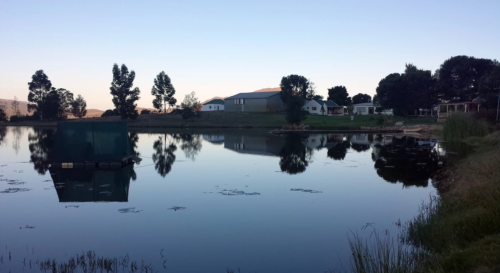 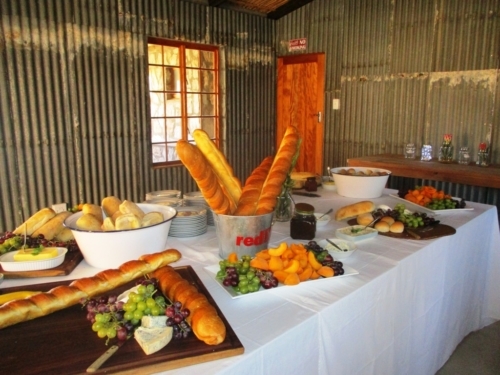 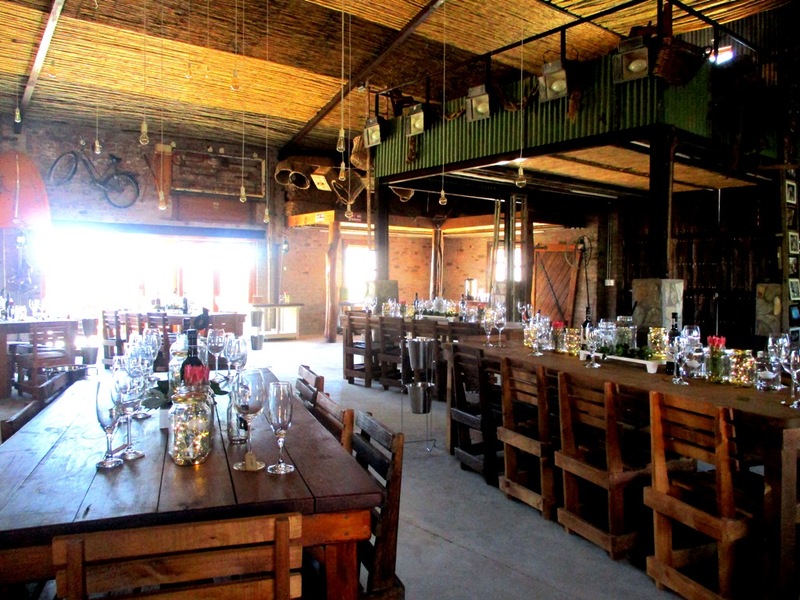 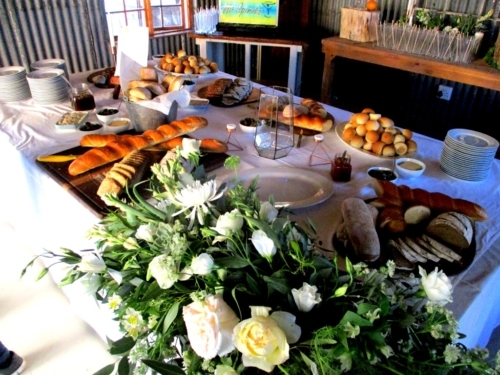 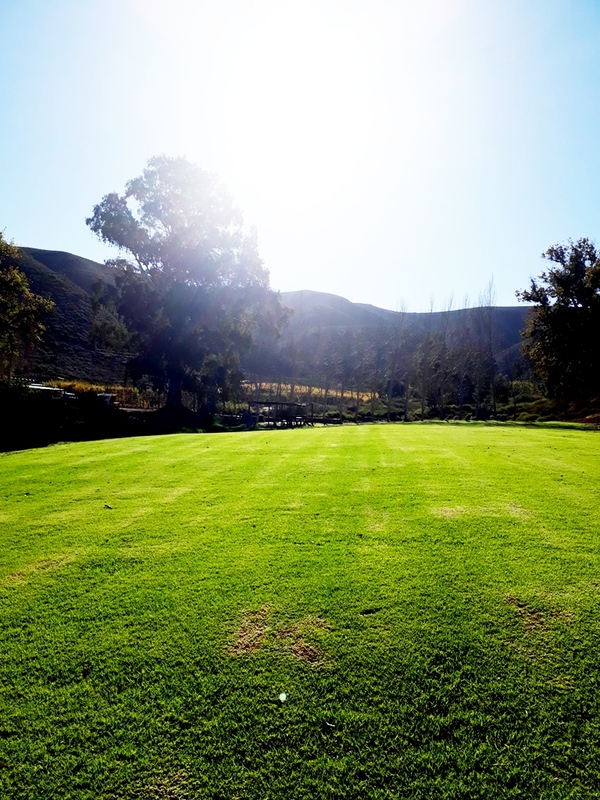 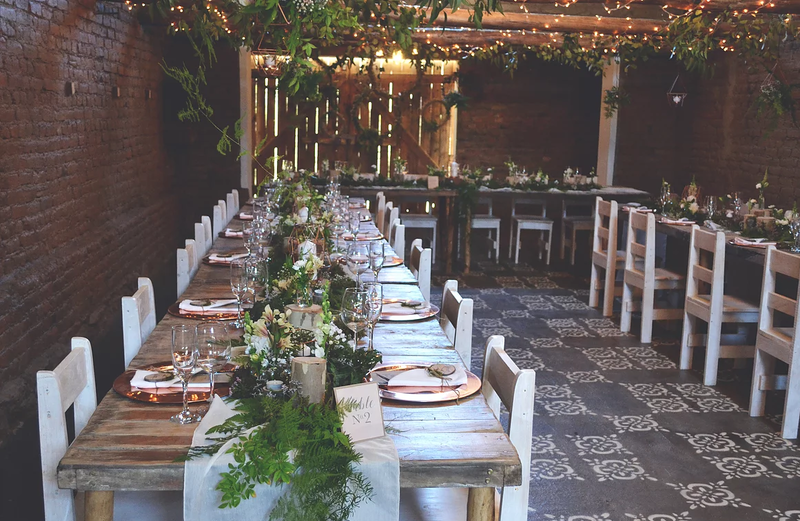 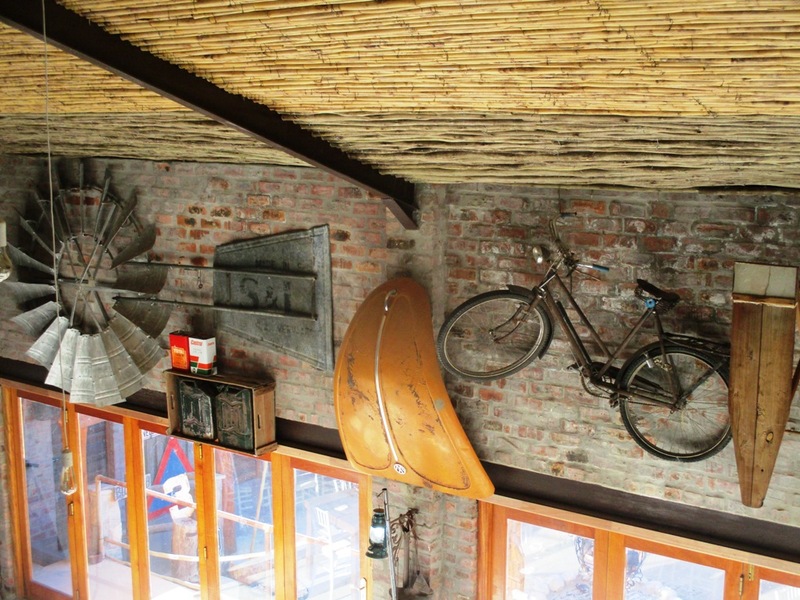 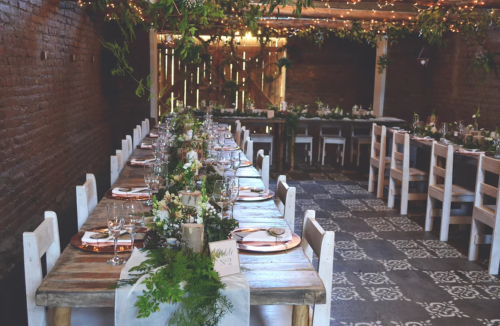 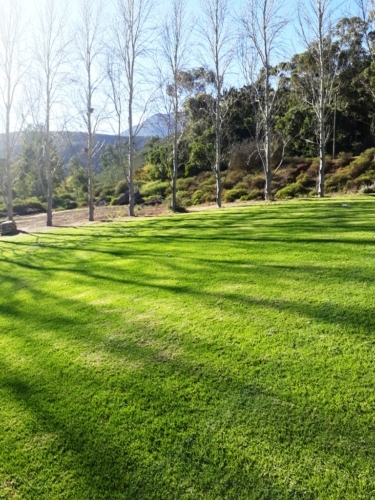 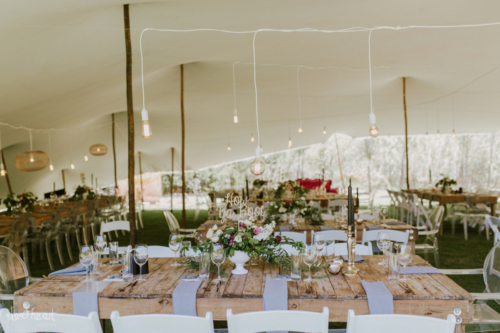 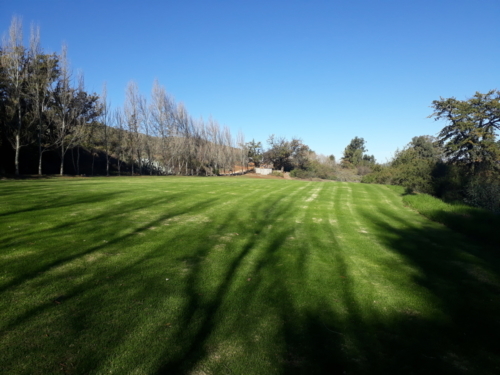 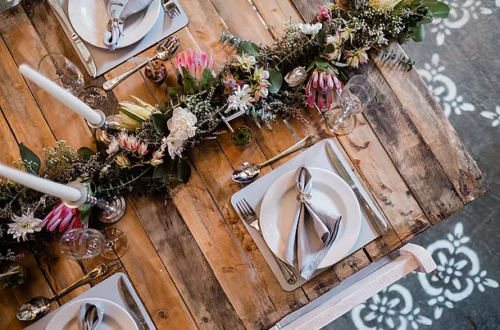 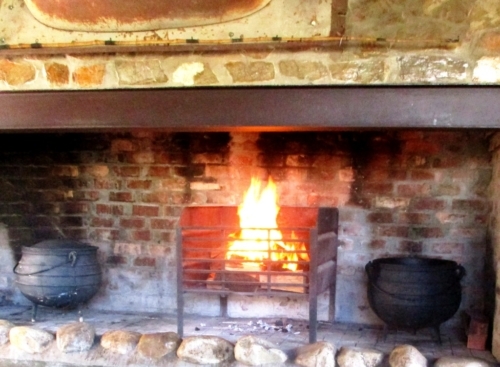 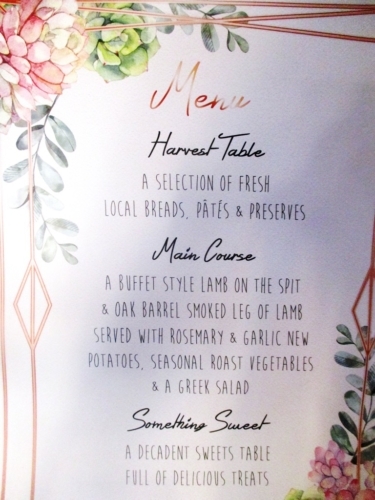 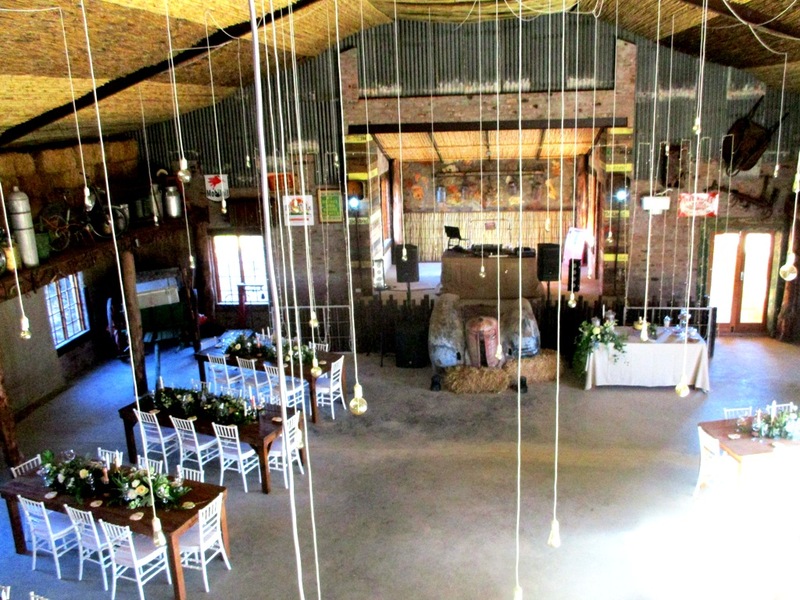 Clean canvas, situated between Robertson and Worcester, this venue could suite your budget perfectly and have a licensed pub and restaurant onsite, perfect for your pre wedding dinner or and post wedding brunches. 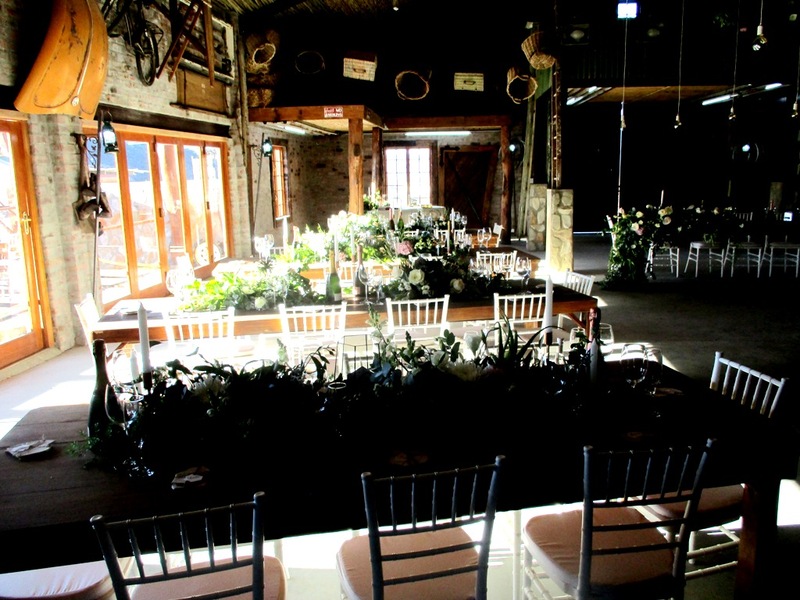 The massive open space gives you the opportunity to let your imagination go and to design your bespoke wedding. 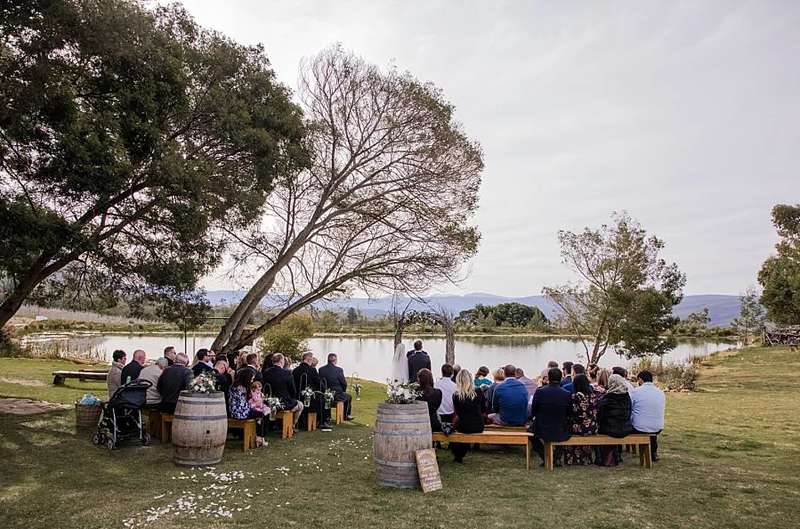 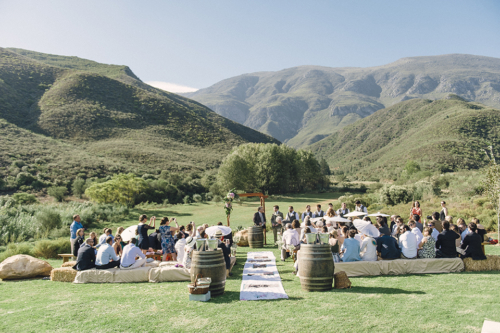 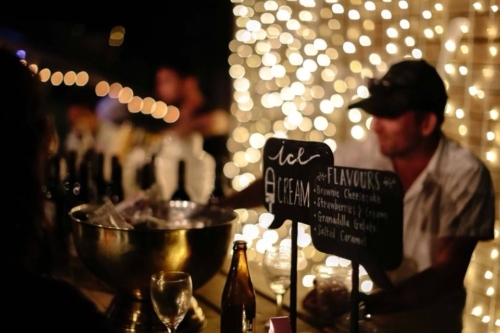 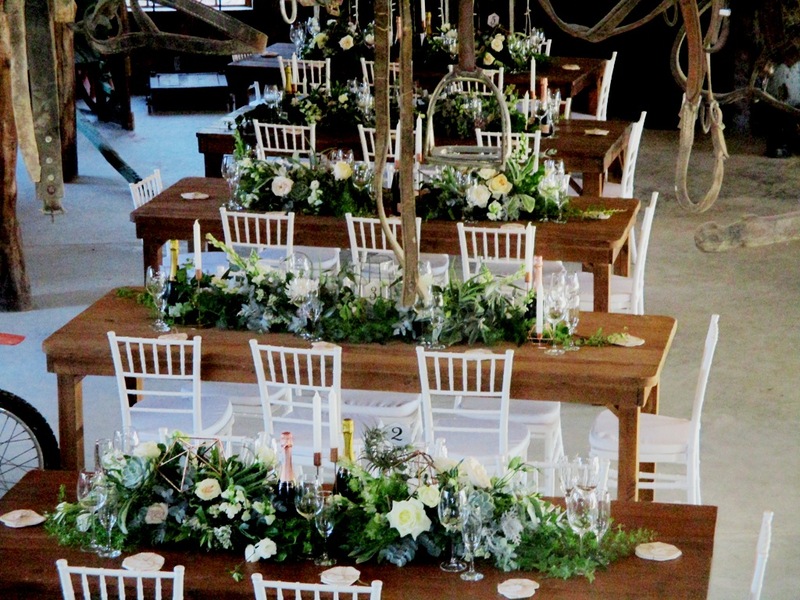 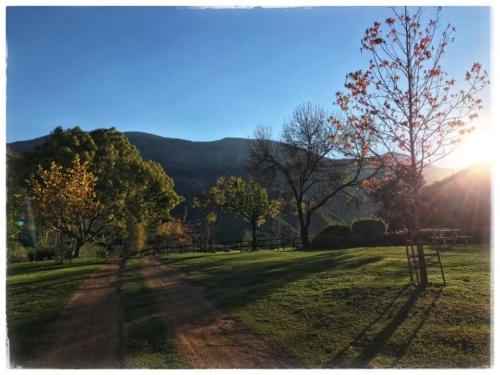 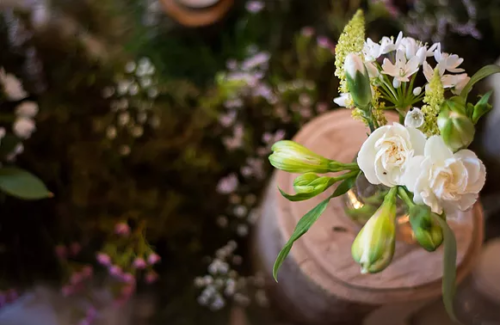 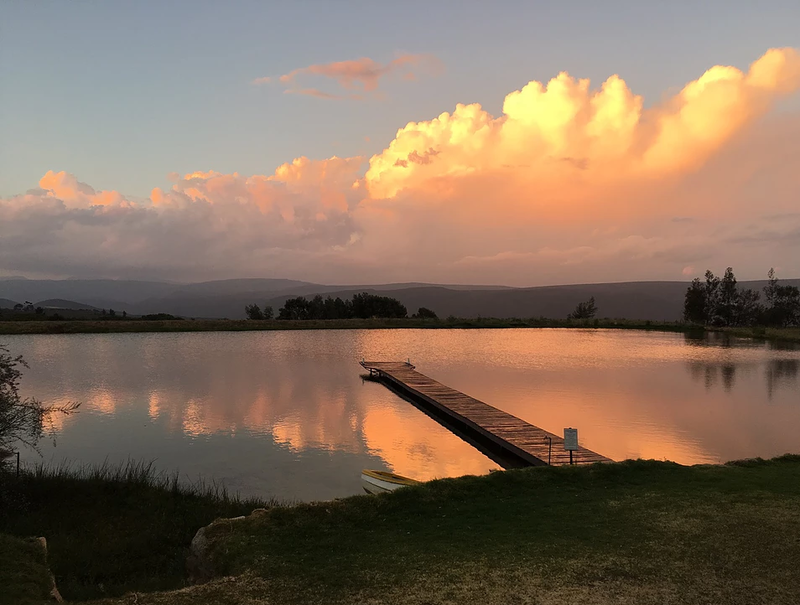 Situated high up 7km from Robertson, this venue offers the (Hidi) element and is also recommended for winter weddings because with snow on the mountains it really feels like you are somewhere in Switzerland. 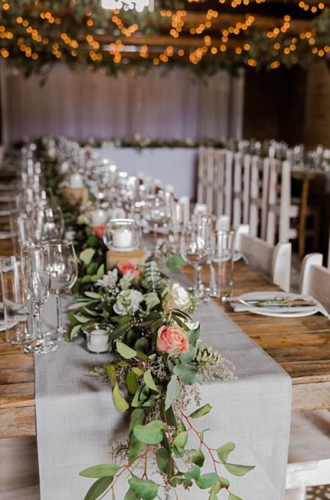 Total accommodation included with the venue hire is 30 people sharing and up to 40 more people can be accommodated relatively close to the venue. There are so many corners on this farm to choose the perfect spot to get married, either at the main house or in the pasture or for the most adventures at the waterfall. 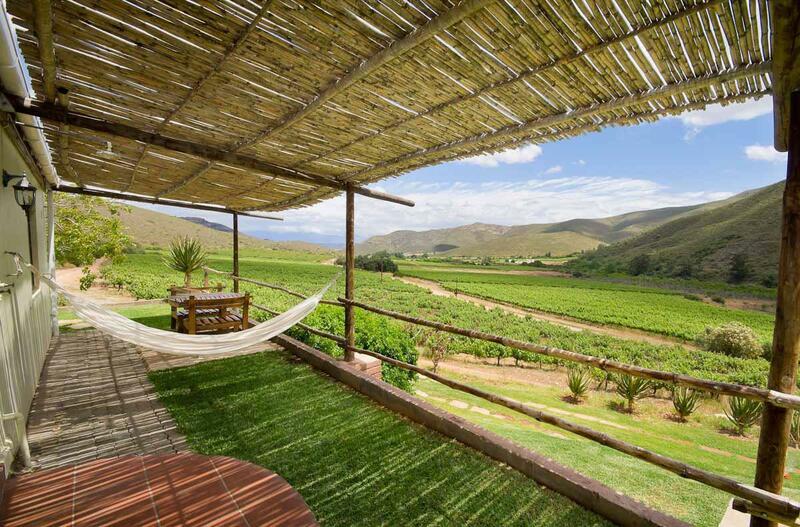 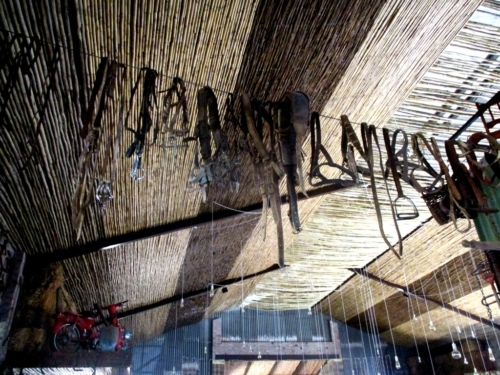 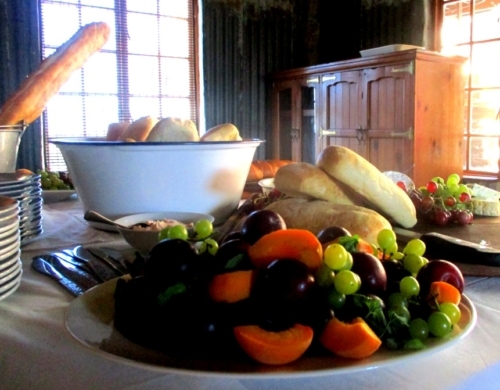 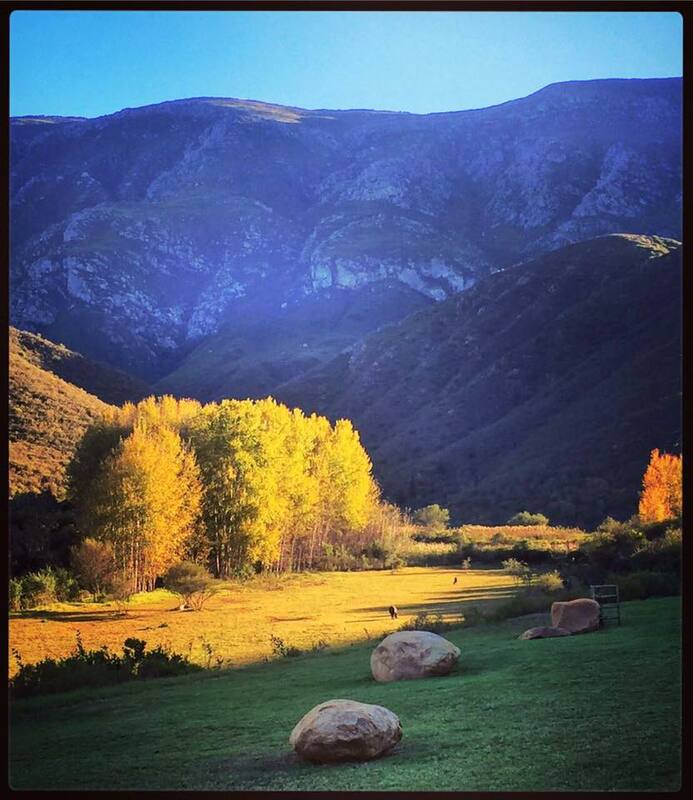 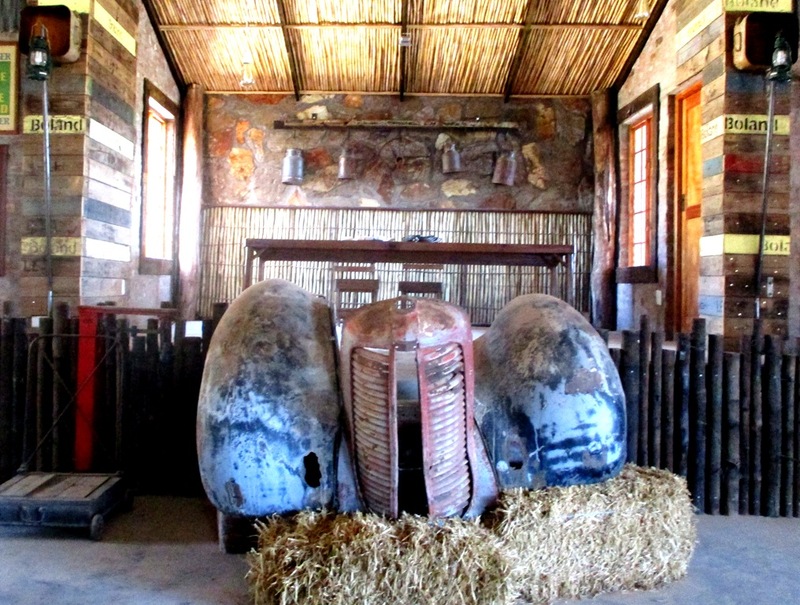 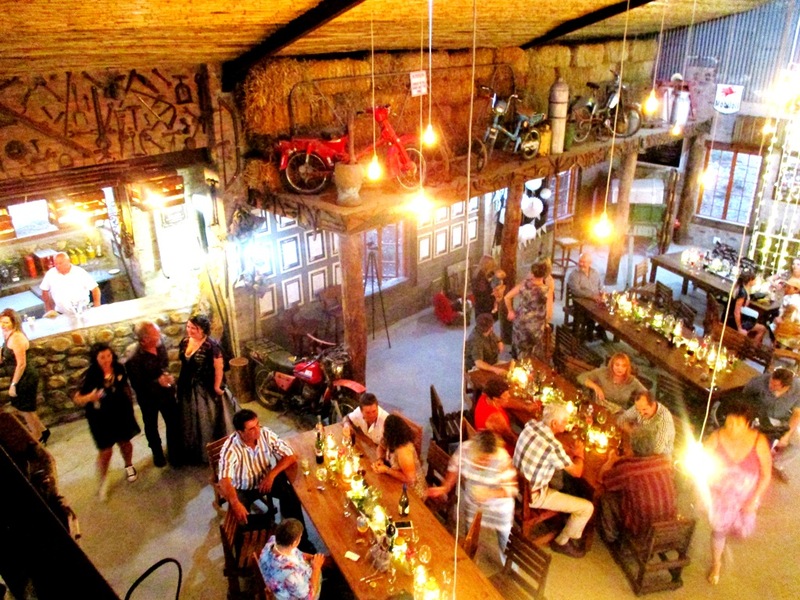 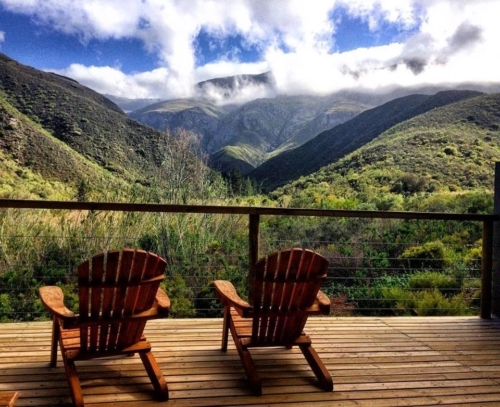 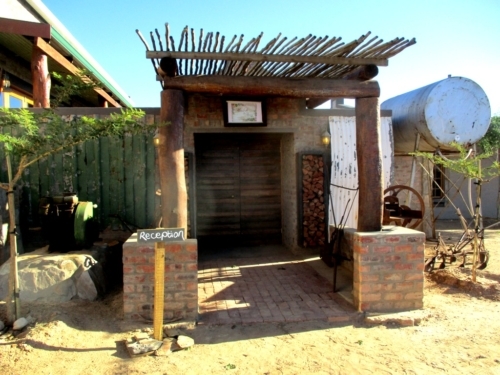 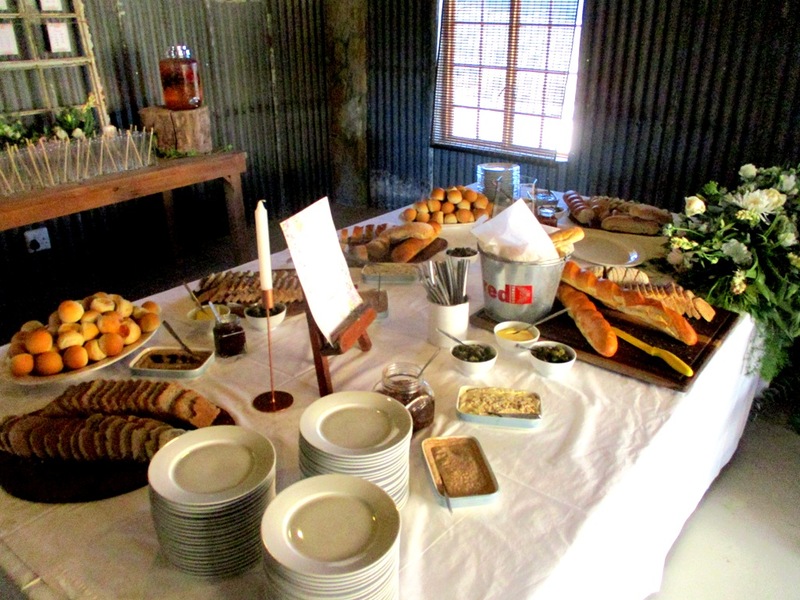 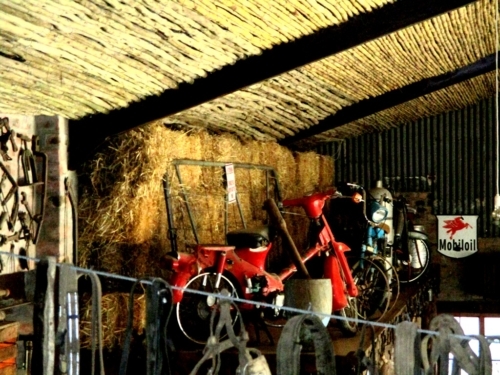 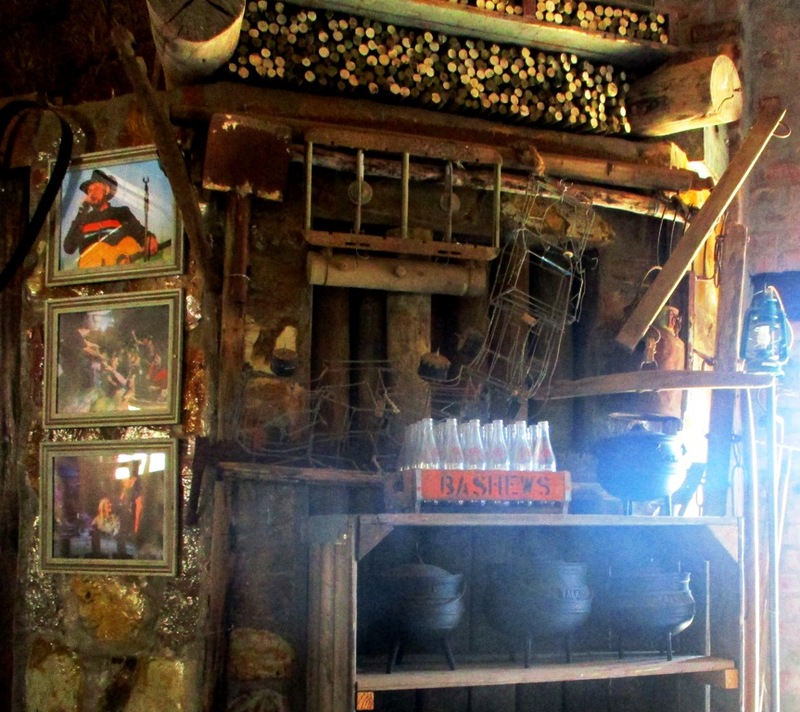 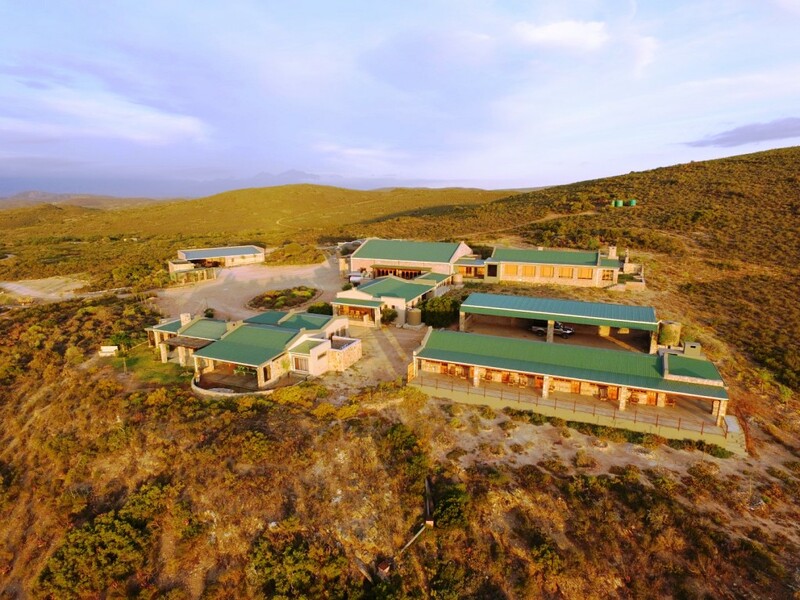 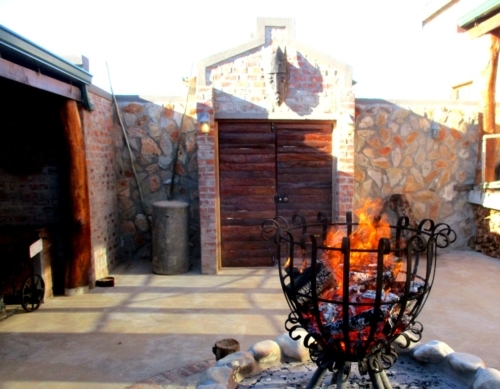 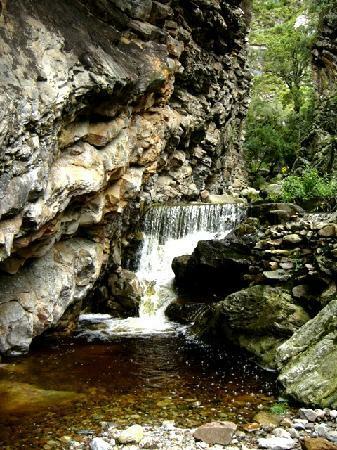 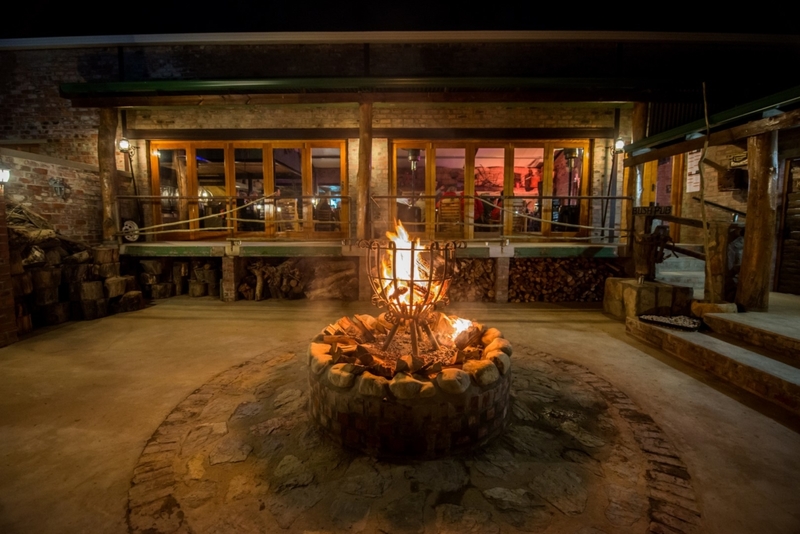 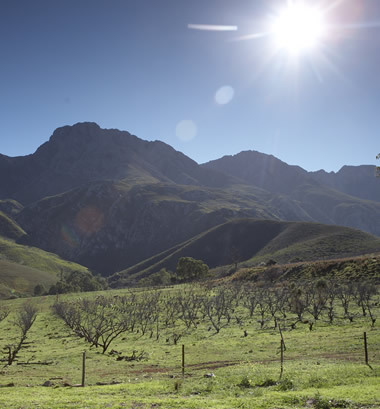 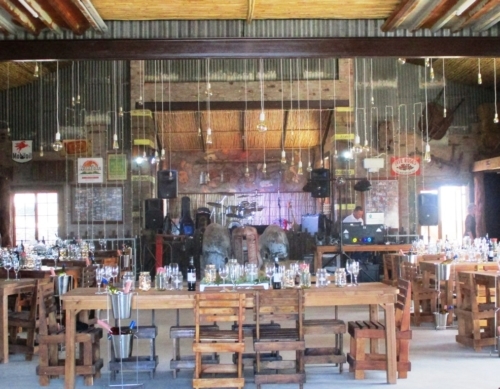 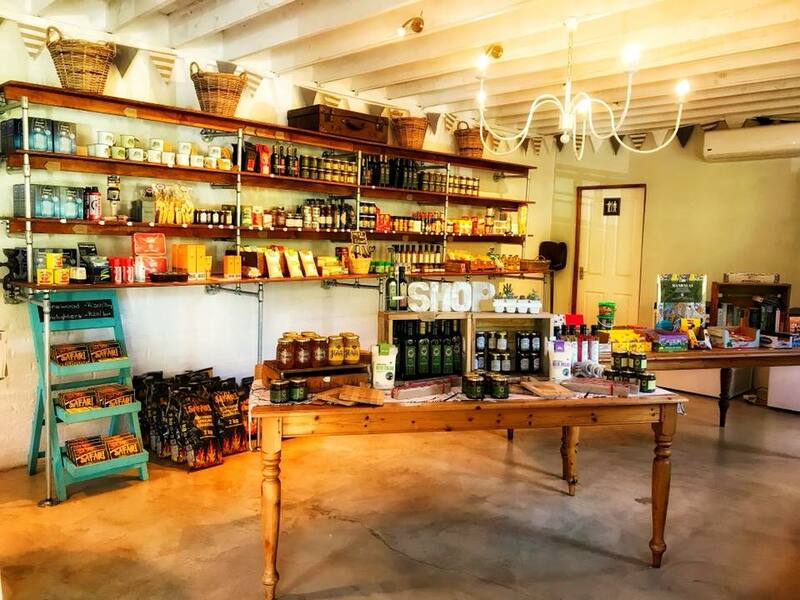 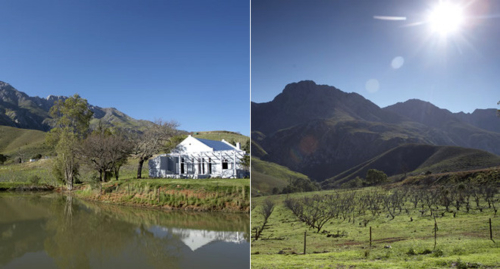 The following venue is located 15 km from Robertson and offers a spectacular view of the Langeberg mountains. 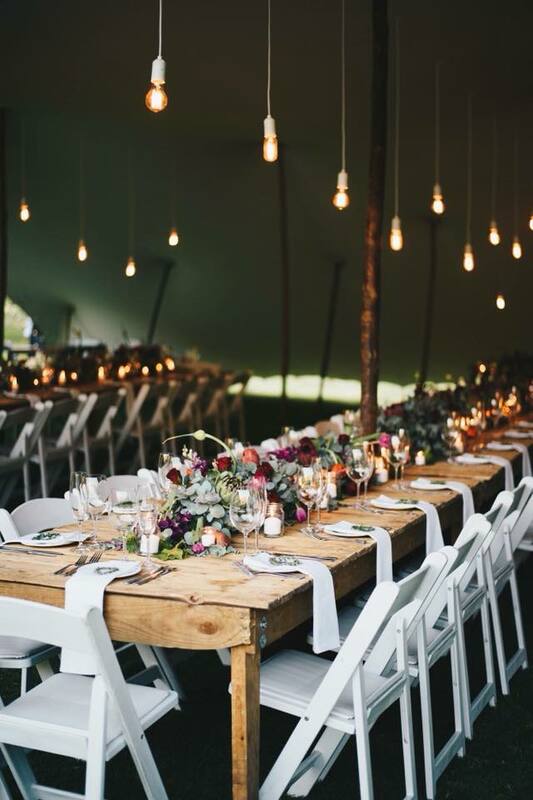 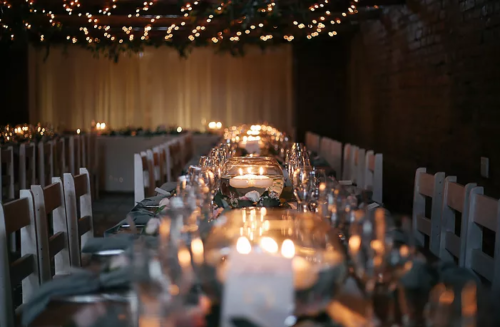 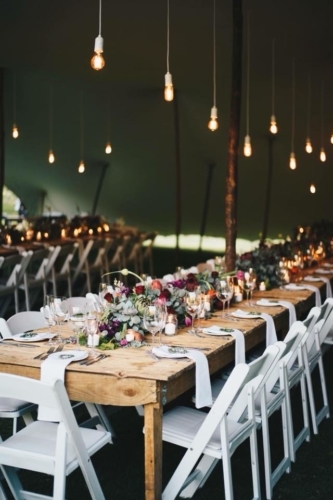 70 People in total (sharing) can stay at this venue and can bring down the total cost for your wedding should you choose to offer the accommodation to your guests. 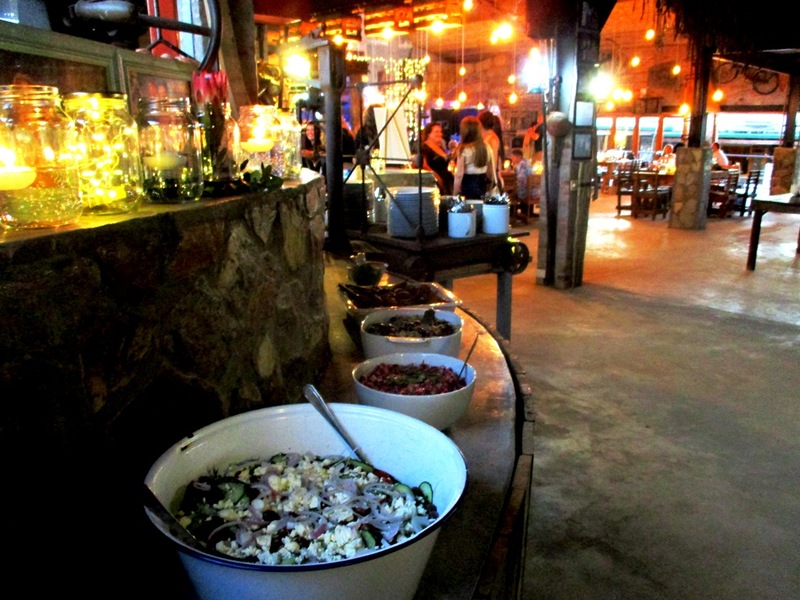 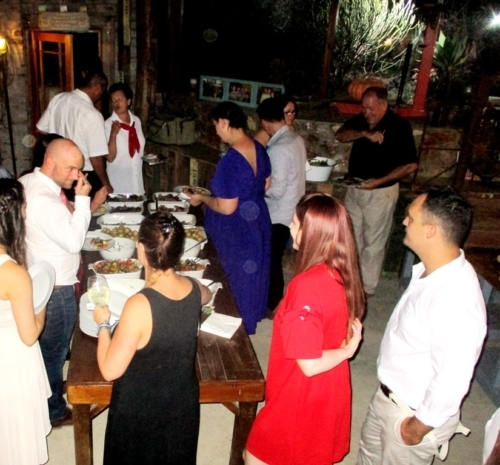 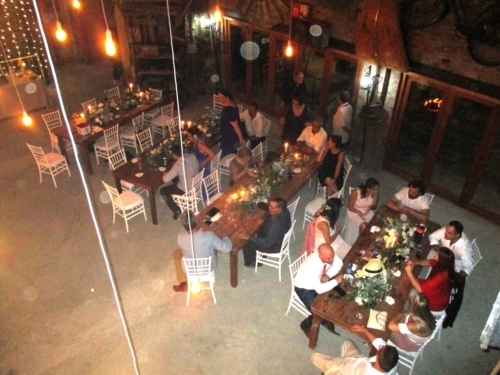 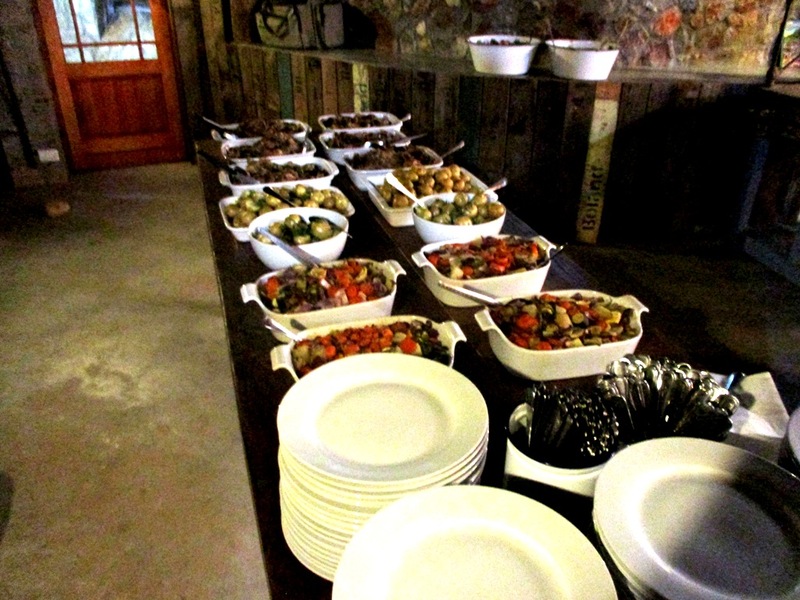 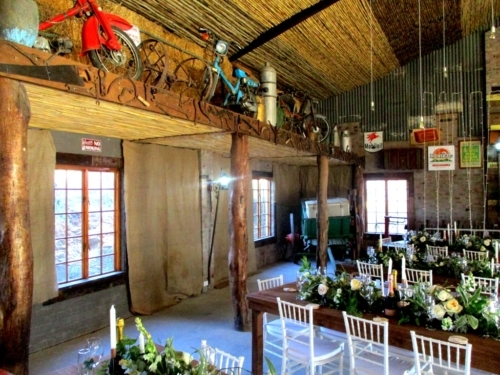 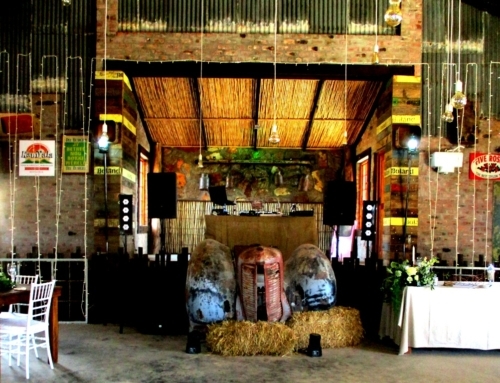 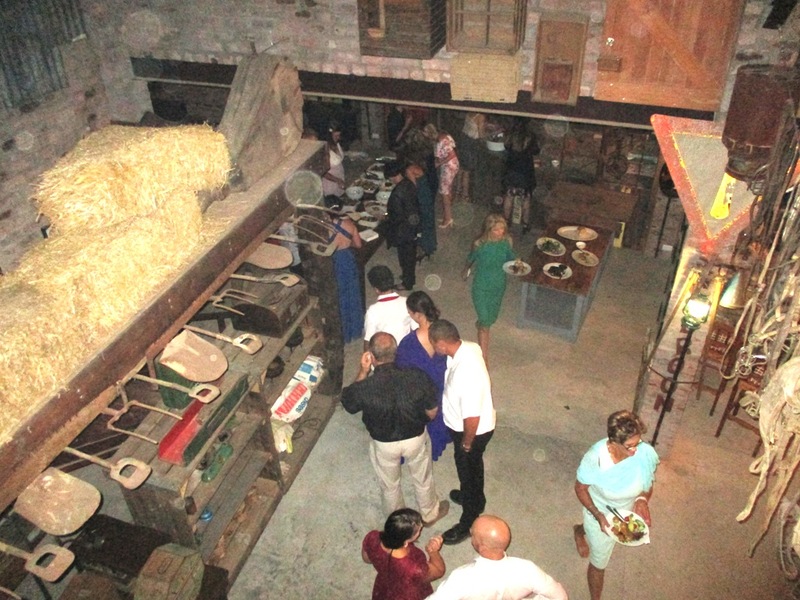 This venue is situated close to Montagu and the indoor reception venue can host up to 100 people. 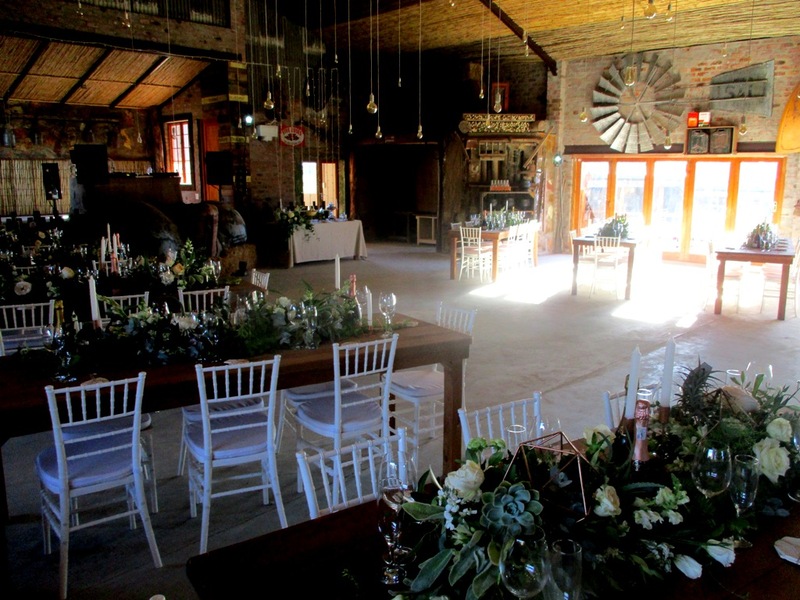 Reception areas take the shape of the old Farm barns, with a long dining hall, the barns have maintained their rustic charm with old red brick walls and beautiful wooden beams. 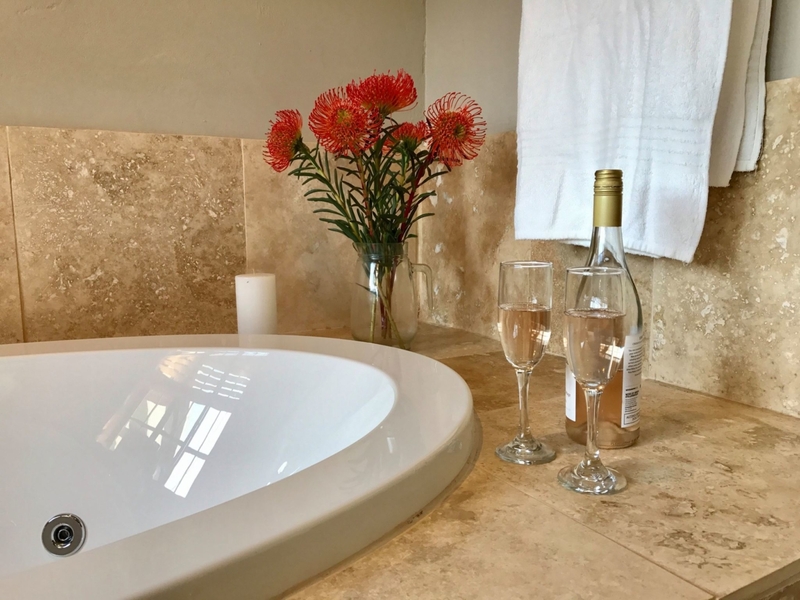 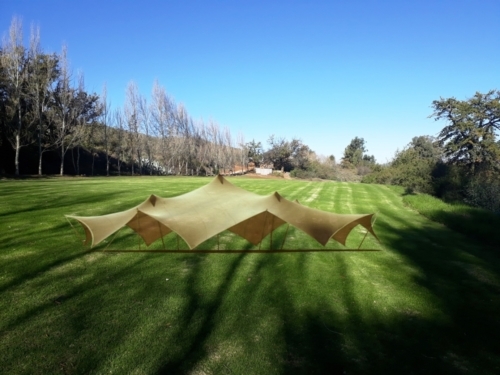 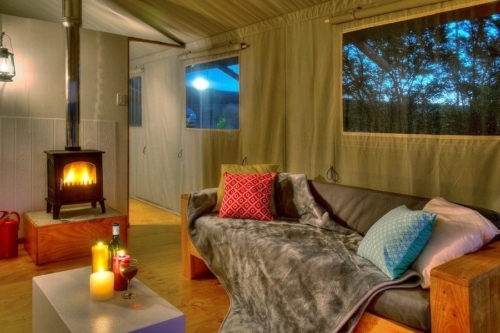 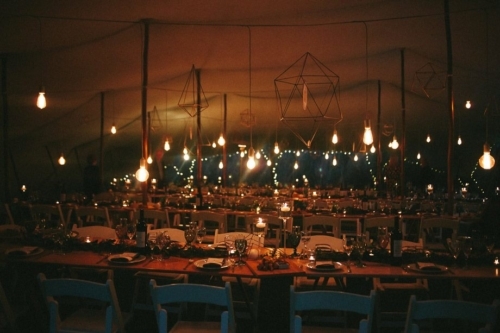 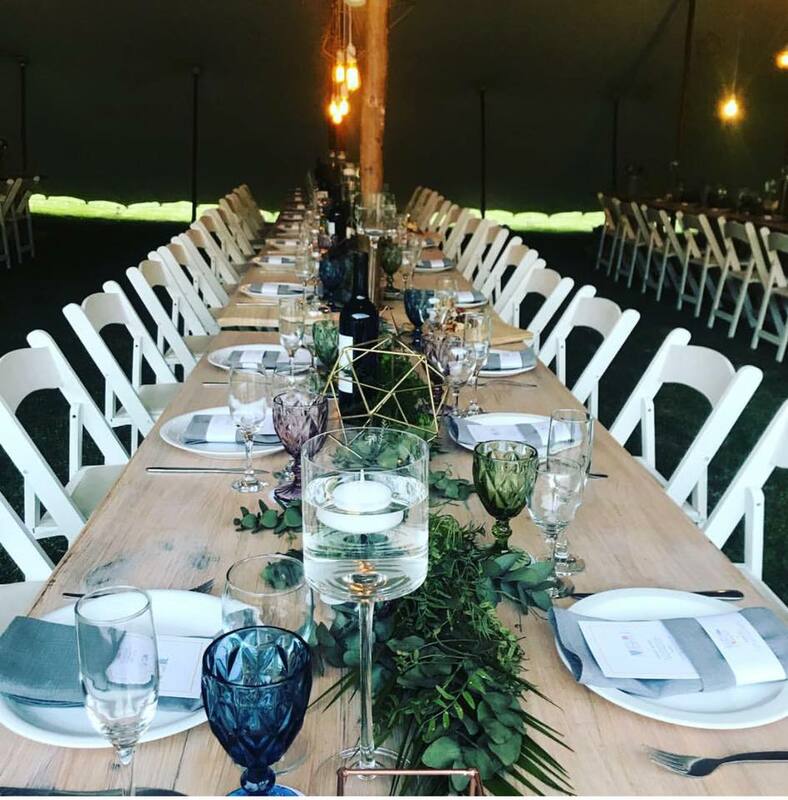 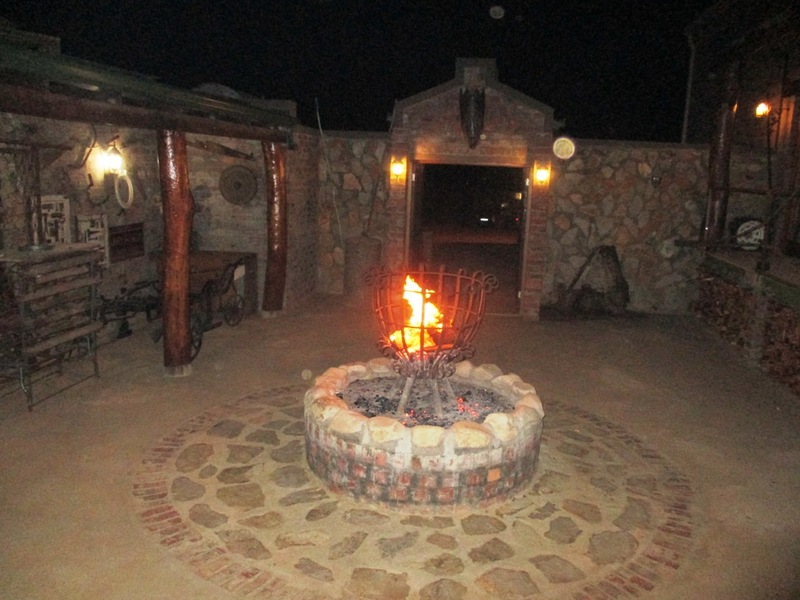 The Farm also provides up to 30 guests with beautiful self – catering accommodation and Glamping ( glamourized safari tenting) for 20 people, so that they are right here to celebrate with you for an entire weekend.